This neighborhood consist of homes ranging from 3-6 bedrooms, and complete with neighborhood play ground and pool. 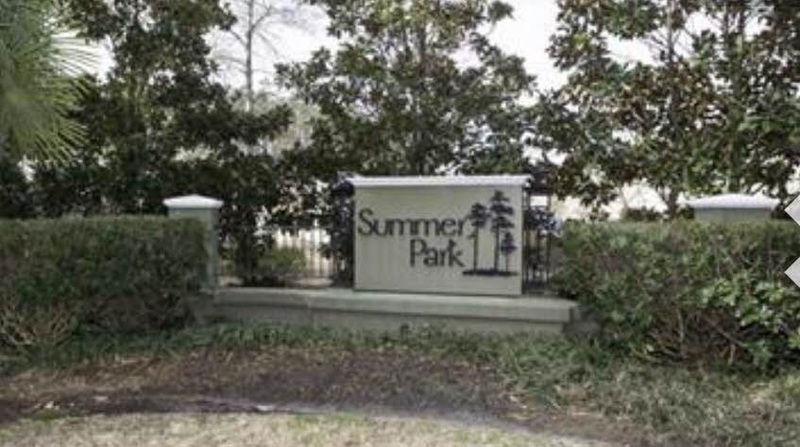 Built in 2006 Summer Park is Well Etablished, Family Friendly and centrally located to Summerville an North Charleston. Located in Dorchester 2 school district- Children that reside here are zoned for Eugene Sires Elementary, Alston Middle, Rollings Middle School of the Arts and Ashley Ridge High.